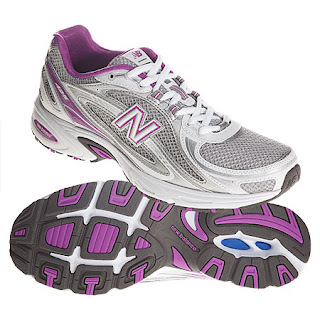 Joe's New Balance Outlet (love them, have used them for years) has these women's running shoes for $26.99 with free shipping. Edited to add: Looks like this shoe sold out! And don't forget to go thru ebates for 4% back! I love the purple!! But I am a 7. Boo! !